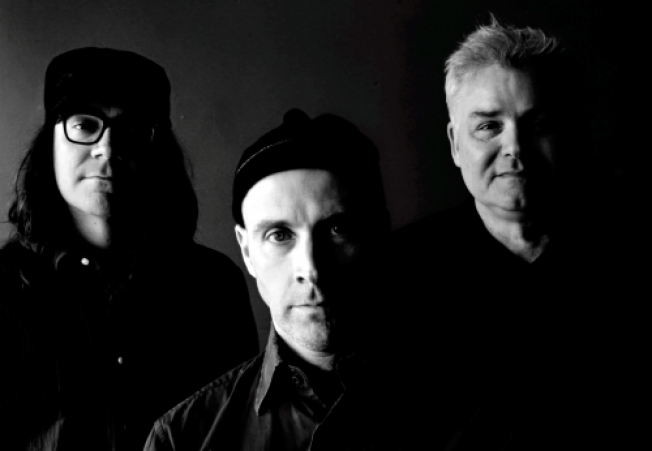 The Messthetics headline the Casbah Thursday. This whole weekend is gonna be so sick, I'm just gonna go ahead and declare today the start and if your boss asks why you're missing work, just tell them I said it was cool. (That won't really work, unless you work for yourself, FYI.) Tonight, at the Casbah, is gonna be a rager, featuring the instrumental stylings of the Messthetics, who proudly claim two former members of Fugazi, and Craig Wedren of Shudder to Think supporting. Physics opening the show is just the triple kicker and surely going to make for a rad night. Meanwhile London's Little People play kind of electronic funky pop, though hopefully next time we talk about them, they're a FKA and have a less offensive name. Escalera Fest really gets kicked off tonight at Tower Bar and the homegrown punk and garage festival has a massive weekend planned among several venues, including Moustache in Tijuana, so you should still grab tickets if you can. Siren Satellite play Pour House, Matisyahu plays his second sold-out Belly Up show, and La Beat Cantina lead a slick lineup at Bar Pink.